Blogger, host and creator of RadioZoom and The Crazy Canucks, broadcast engineer and I.T. technician with CHUM Radio Vancouver, co-founder of sixty4media, Vancouver Canucks and Cubs fan, and an Iowan living in Vancouver, B.C. with my Canadian wife. 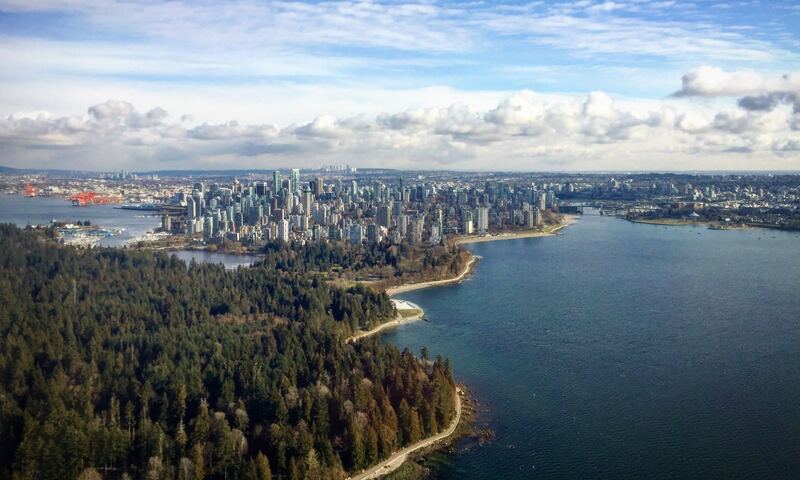 Since the fall of 2005, I have been living in Vancouver with the adventure of seeking new avenues within my career. I was born and raised in Iowa but now live here with my wife, Rebecca.In the midst of sorting out our new lives together in Canada, I’m doing my best to understand more of the culture and history of the area I’m now calling home. I like to consider myself a decently travelled person, stateside and internationally, but one can always learn more about the world near and far. This blog originally started out as a hobby in the early months of 2004. Since then, it has grown into a site that showcases many different interests that I have. That is to say, there is no single topic of choice that I like to write about. RadioZoom is a mix of a hobby and a passion that has become a method to keep my love of radio alive and well in my life. Podcasting since October 9th, 2004, it’s a mix of talk and music, all related to who I am. I like to share thoughts and stories about day to day life, more importantly what it’s like to be living in Vancouver, B.C. The music I feature is simply a mix of artists that I love and enjoy. My only hope is to share all of these things with people who enjoy listening, no matter how many people are listening. I have fun doing it, and that’s the most important thing to me. Prior to moving to the lower mainland of British Columbia, I was a broadcast engineer with WSUI/KSUI public radio in Iowa City, Iowa. Radio, and broadcasting in general, has been a life long passion for as long as I can remember. All I wanted to do was be a DJ, by my calling seemed to be in the technical side of the operation. It is a far cry from being on the air, but I found that it’s great to get paid for the things you have fun doing. Technology has always been a part of my life. It’s not uncommon to see my family members posting comments on the blog. We are very in tune with the information age, and this is an obvious extension of the days I can recall since I was four years old. Professionally, I have yet to extend my career in Vancouver. My knowledge and experience has found many interested parties, but due to my status with the government of Canada, that area of my life is currently on hold. In the meantime, I fill my days with my blogging and podcasting projects. In a way, it’s a method of sharing our own history with everyone from around the world. What started out as cave paintings has progressed to the lines of text scrolling past you on computer screens. Creepy.